Are manual defrost refrigerators more energy efficient? Are mini-fridges labeled as ENERGY STAR? Can I put a refrigerator in an uninsulated garage which is subject to winter and summer extreme temperatures? Can a wine refrigerator, kegerator, or residential beverage chiller earn the ENERGY STAR? Is it more efficient to have a through-the-door ice dispenser or to not have one and open the freezer door to get ice? Should I unplug my refrigerator to save energy if I am going to be away? My refrigerator is very old, but still works fine. Is it worth it to replace it? The list of ENERGY STAR qualified refrigerators shows a column with the heading "adjusted volume." What does that term mean? What is the difference between automatic and manual defrost? If I have a refrigerator that I need to manually defrost, how do I do it, and how often is it needed? 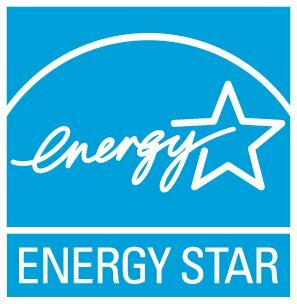 Where can I find a list of ENERGY STAR certified French door refrigerators? Yes, manual defrost refrigerators are generally more efficient than automatic defrost refrigerators but proper maintenance of manual defrost refrigerators is necessary to realize the energy savings. This involves the periodic removal of frost build-up when the ice becomes over one inch thick. Frost buildup increases the amount of energy needed to keep the motor running.